The L.A. x M.R. Collection is our first collaboration and we couldn't be more excited. Created in partnership with my favorite pro skater and rising star, Lizzie Armanto, we set out to create a collection that speaks to her personality and style. It's unique and playful designs were designed with Lizzie's vision and Michael Raymond's craftsmanship. Ashley Benson poses on the cover of Seventeen Magazine for the April 2013 issue with the Michael Raymond skate or die ring. Kaylee wears a Michael Raymond piece on "Gossip Girl." Kaylee DeFer wears a Michael Raymond necklace at the New York screening of "Young Adult" at the Tribeca Grand event.  Michael Raymond is an independent Brooklyn, NY based jewelry company. 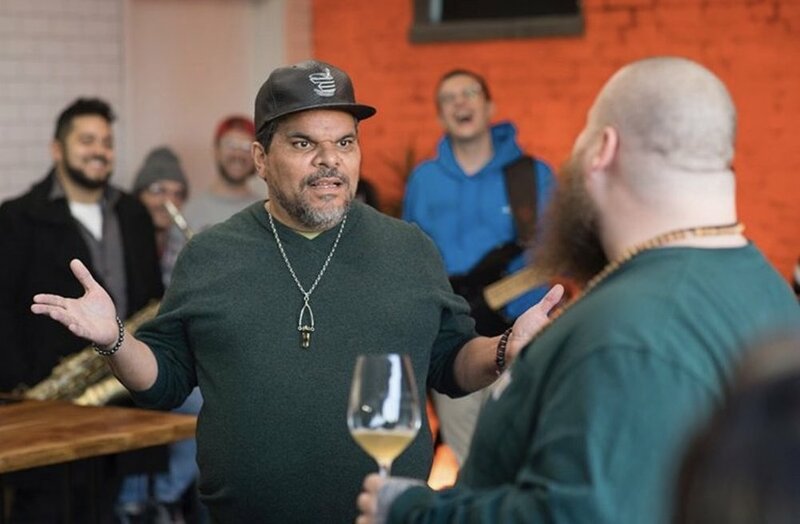 The line is named after its founder Michael Raymond Pereira, who is a second generation jeweler taught by his mentor and father, Raymond Pereira. The company was launched in 2015 with a focus on creating contemporary jewelry with bold yet sophisticated designs. Each piece has been handmade by Michael Raymond and comprised of neoteric takes on luxury designs. After spending the last couple of years developing a wide-range of collections Michael Raymond is launching the entire brand in the Spring of 2018 in select boutiques. Each piece is handmade by Michael Raymond in New York City.